Product prices and availability are accurate as of 2019-04-10 19:06:10 EDT and are subject to change. Any price and availability information displayed on http://www.amazon.com/ at the time of purchase will apply to the purchase of this product. 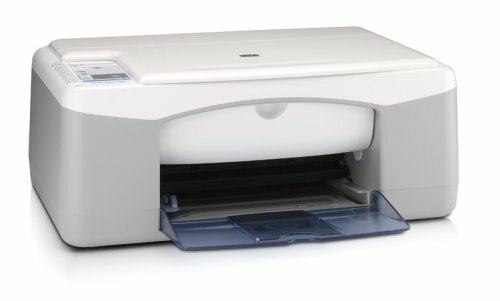 The HP Deskjet F380 All-in-One Printer, Scanner, and Copier is an ultra-compact value with easy to use printer, scanner, and copier in one. Fast and efficient document printing up to 20ppm black and 14 ppm color. Make professional-quality photo reprints in any size up to 8.5 x 11" with the touch of a button. Edit, organize and share photos with HP Photosmart Essential Software an HP Photosmart Share. 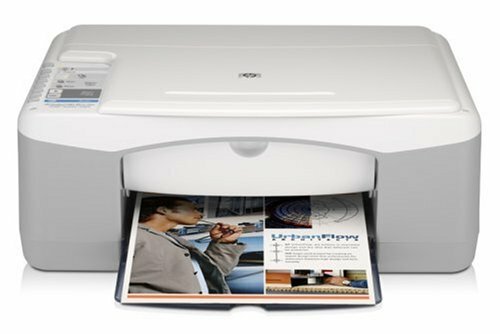 Make quality scans of photos and documents with 1200 x 2400 dpi optical resolution, and 48-bit color depth. Automatically remove red ey, enhance detail in dark areas of photos with HP Real Life technologies. 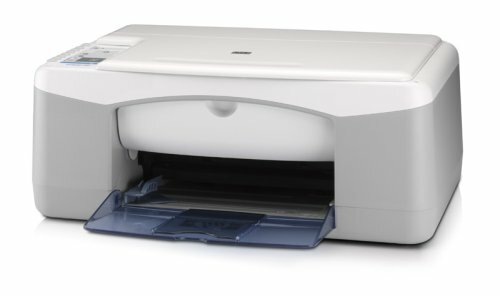 Quick and convenient color or black and white copies at home without the need to turn on a computer. Light, ultra-compact design with fold-up paper tray fits almost anywhere. Print/Scan/Copy with HP Real Life Technologies Scan with 1200 x x 2400 dpi Optical Resolution and 48-bit Color Depth Print and copy photos as 4 x 6 inch Borderless Prints or Up to 8.5 x 11 Inches Print Up to 20 ppm Black and 14 ppm Color 10.30 lbs (WxLxH) 9.25" x 16.79" x 12.00"